Ålesund (help·info) is a toun an municipality in Møre og Romsdal coonty, Norawa. 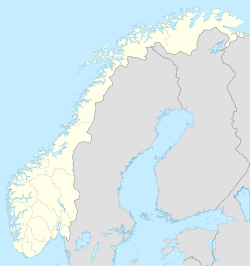 ↑ "Twin towns and Sister cities Ålesund". Ålesund kommune. 2010. Retrieved 2010-10-12.